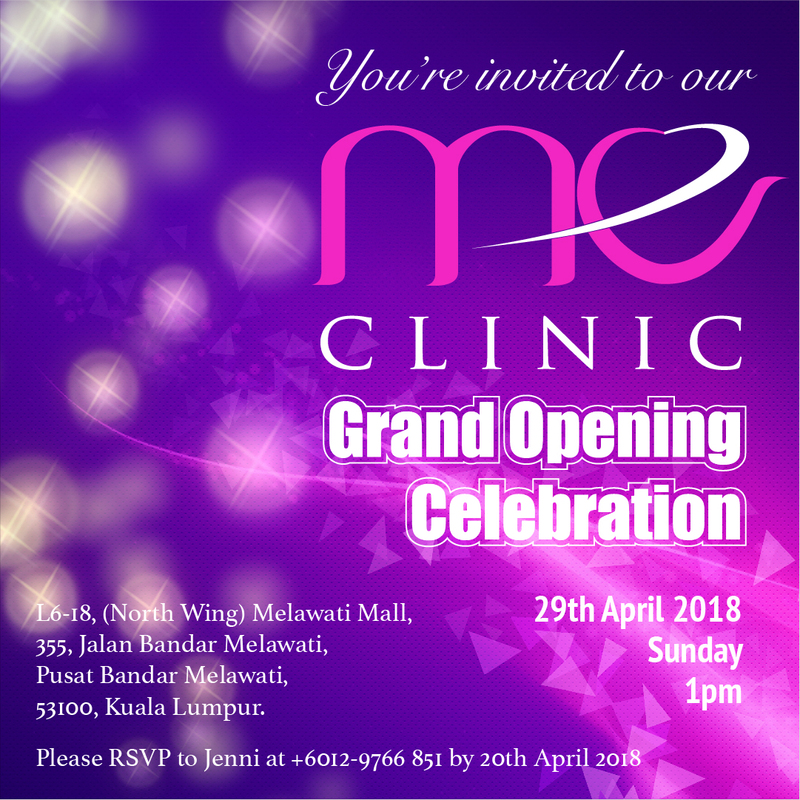 ME Clinic’s Grand Opening Special exclusively for Melawatians!! 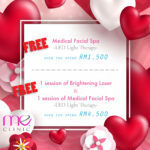 To celebrate the opening, we will launch a HUGE SALE on our treatments which is only available at Melawati branch! 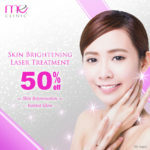 75% Savings on all Laser treatments! Massive Savings on all Thread Lift procedures! Special Discount on Double Eyelid procedure (DST)! More than 35% Savings on PRP treatment! We are looking forward to see you all on the grand opening day! !